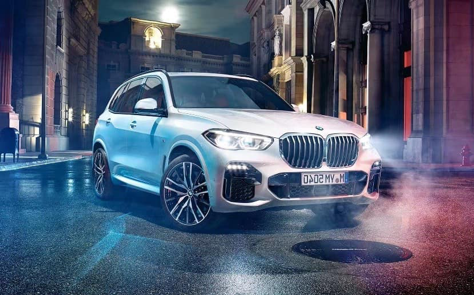 Bavaria BMW는 에드먼턴 지역의 최초의BMW딜러쉽으로서, 30년이상 고객들의 사랑을 받고 있습니다. 고객 여러분께서는 10년 이상의 자동차 판매 경험을 가진 한국인 세일즈맨의 컨설팅과 전문적인 파이낸스 서비스를 통해 세계 최고의 프리미엄 브랜드 차량(중고차량 포함)을 적정한 가격에 구입하실 수 있습니다. 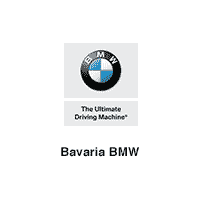 Bavaria BMW is the original BMW dealership of Edmonton area. We have been serving Edmonton for over 30 years. We have a fantastic selection of both new & preowned vehicles. In our dealership, we have a professional Sales & Finance team, along with the great customer service. 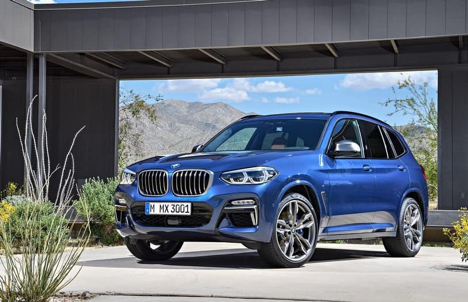 We have become the most reliable BMW dealership in Alberta, with customer service is our priority showcased with our high Google Ranking. We guarantee to find you a fantastic deal on the perfect vehicle that fits your budget, and VIP service for every client.